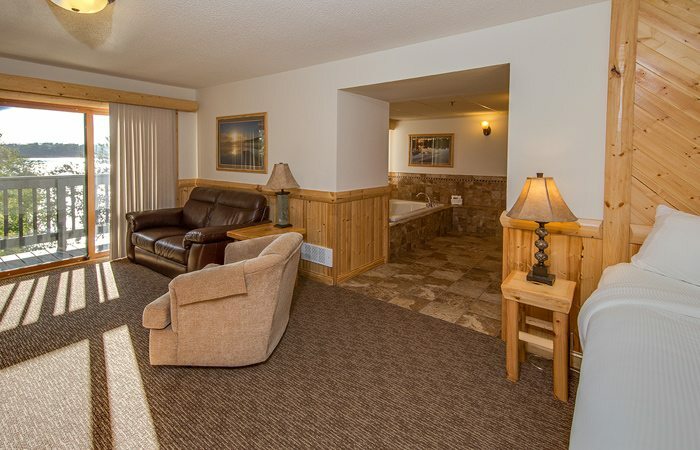 This hotel room with Jacuzzi in room is furnished with one king bed and a balcony overlooking Gull Lake. Featuring a gas burning fireplace, table and chairs, whirlpool tub for two people, compact kitchen with microwave, refrigerator, and coffee maker. Hair dryer in bathroom, iron and ironing board. All rooms are non-smoking. 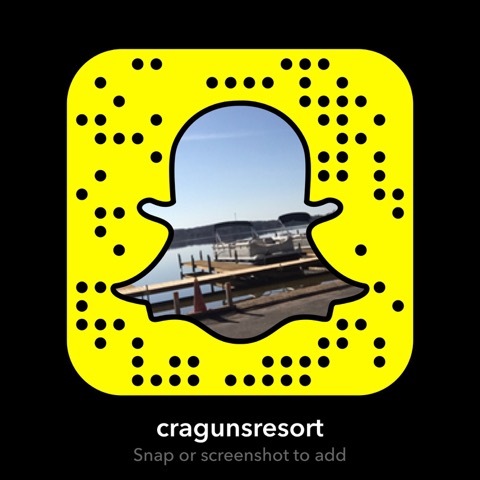 Cragun’s Resort is located in Brainerd, MN along Gull Lake and is known for great fishing, winter activities and family fun. 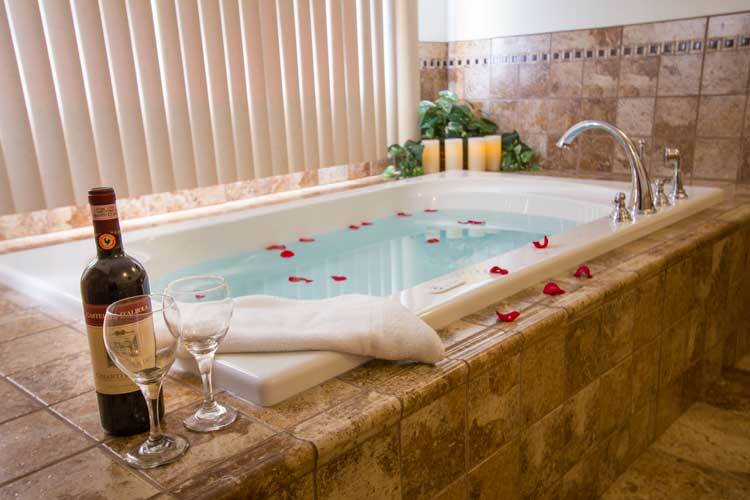 Browse all our Lakeview Hotel Rooms including Poolside Hotel Rooms and Shoreline Suites.